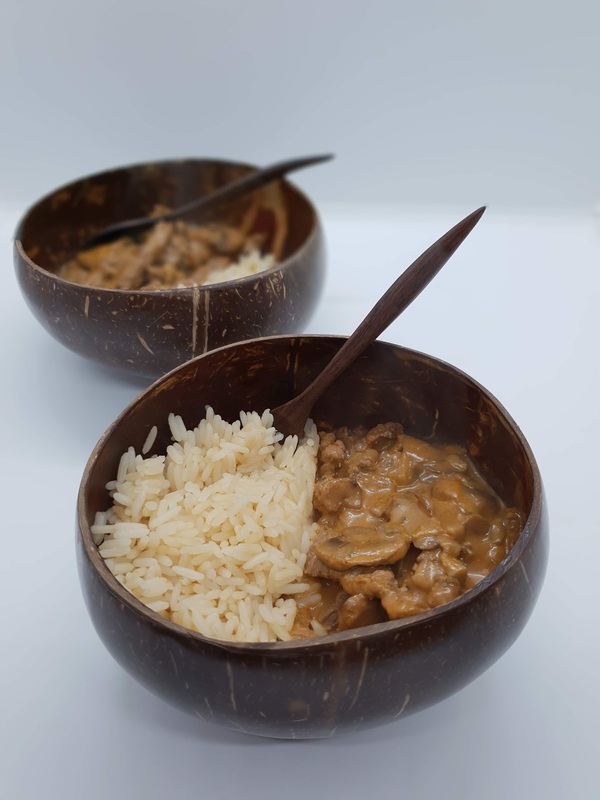 Around 6 months ago we had our kitchen completely redesigned and redone, and we took the opportunity to have a big clear out of all our old bowls, plates and unused kitchen equipment. We now only have a few of each item, and we have gained some much additional space from the clear out. I used to hoard plates and bowls to the point that I hardly had 1 full set, and just loads of random and non matching items. Since the kitchen change I am trying to make much more of an effort to be Eco-Friendly, and make better choices around the home and reducing plastic. I was recently sent a set of coconut bowls for review, and they are fast becoming one my favourite bowls! They are 100% natural, hand Made, vegan, eco-friendly, lightweight & durable. Not to mention the fact the look gorgeous! 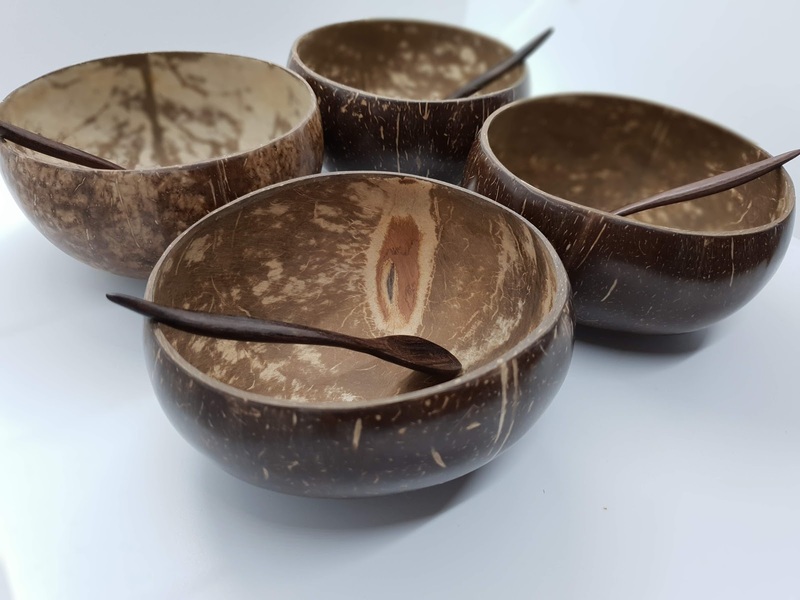 They are beautifully handcrafted from reclaimed coconut shells, which means that each bowl is 100% unique with its own colour, shape, design and pattern. I really love having unique items that nobody else would have, so these are so perfect for me. I absolutely love how they look, and think they are great for food presentation and photos. They are so smooth to the touch and rich in colour. They come as a set of either 2 or 4, accompanied by handcrafted wooden spoons. 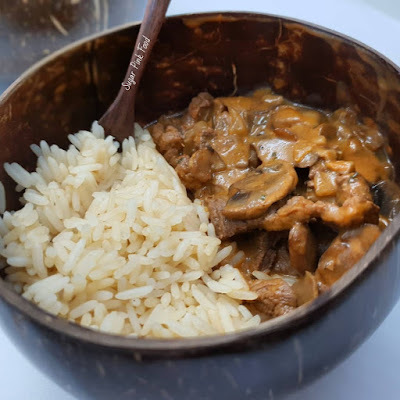 I used mine to photograph my new Beef Stroganoff recipe. They would be perfect to make a delicious breakfast bowl of fruit, yogurt and oats.